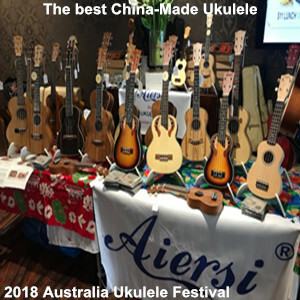 Aiersi As Chinese No.1 brand for guitar,bass and Ukulele hot sale by dealers over 20 countries.We develop New solid body electric bass ukulele. 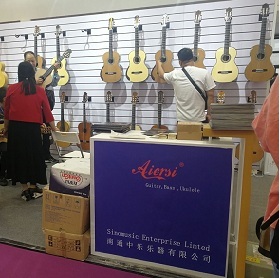 Normally it's easily for players to find electric bass guitar , especially there have many reputation brands like Warwicks,Fender,Gibson,Kay,... but for ukulele, we just found Acoustic U bass in the market. 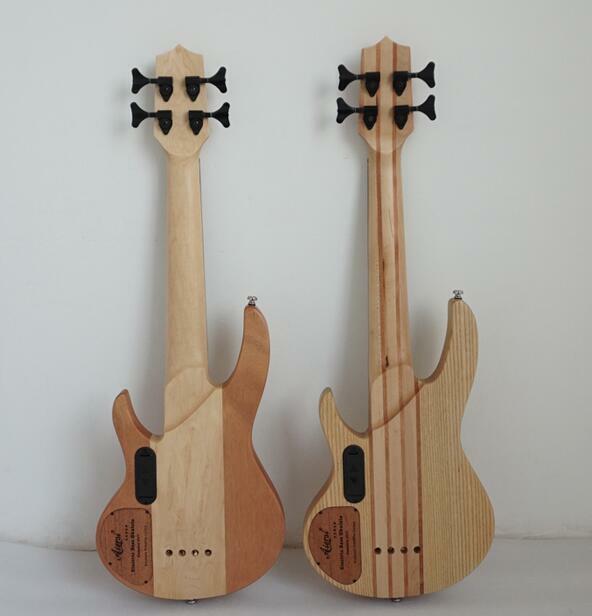 So we have idea to develop real electric bass ukulele. I am interested in one of your electric bass ukulele’s. 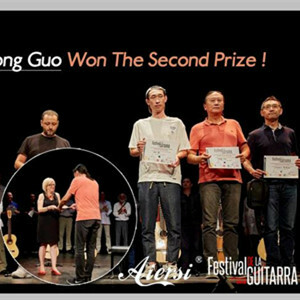 I play in a ukulele group as a bass player and I am based in the UK. I have also played on a lot of studio sessions in the UK and I play in one of the top tribute bands in Northern Ireland. 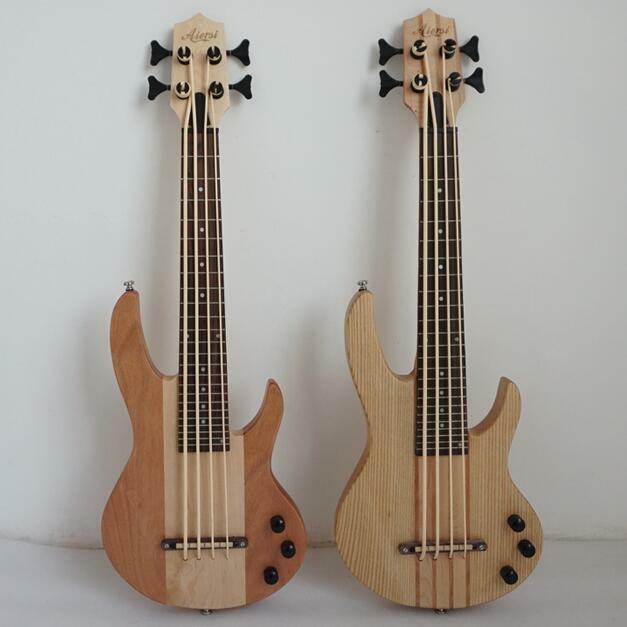 I would be really keen to purchase one if your instruments. Could you give me a price for this shipped to the UK?